The prospect of Gatwick securing widespread public support seems to be getting less likely as Kent County Council and West Sussex County Council have come out opposing any future efforts to deliver a second runway. Tunbridge Wells Borough Council also recently voted to oppose Gatwick following poor consultation from the airport’s owners and widespread public concern over the increased planes flying over the area and infrastructure. 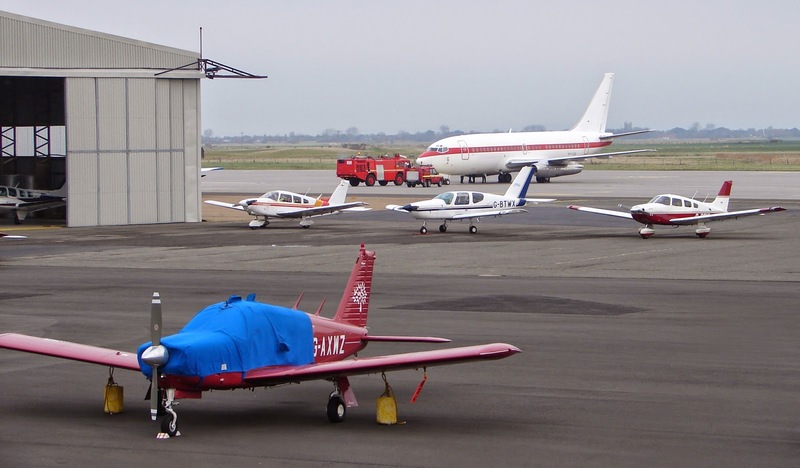 On a more positive note, Lydd airport – aka London Ashford Airport, pictured – has started the tender process to deliver the 294m runway extension, and 150m starter extension, many years in the planning. The £25 million development will enable Lydd to handle aircraft up to the size of Boeing 737s or Airbus A319s, and 500,000 passengers per year. The airport is 20 minutes from Ashford, which also has a high-speed rail link connecting Kent with central London in just 38 minutes. Over the past decade the airport has spent £35 million upgrading facilities, including the installation of a state-of-the-art instrument landing system, a new executive terminal with VIP facilities, improved passenger check-in and security, and a new departure lounge. In contrast, with Thanet District Council stalling on the prospect of entering into a CPO agreement with US property firm RiverOak, the prospect of Manston Airport reopening for aviation remains very slim, with the new owners currently working up plans for the redevelopment of the 700 acre airport near Ramsgate.